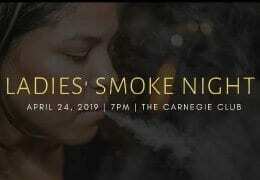 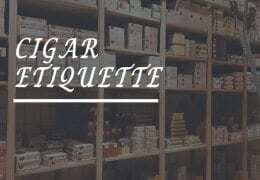 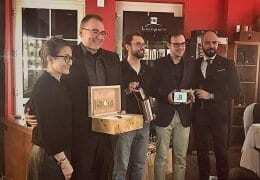 Dom Cigár, importer of many premium cigar brands to Slovakia, will hold an AJ Fernandez cigar evening on February 26, 2019 at Hron Club in Bratislava (Dudvážska 5). 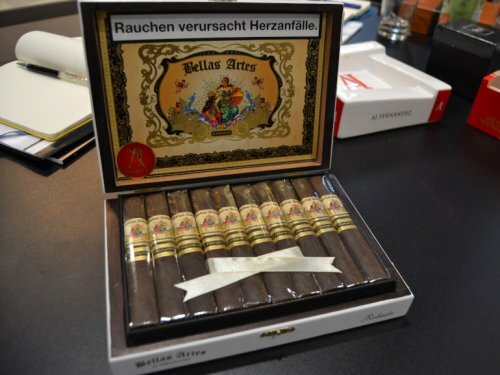 AJ Fernandez introduced their new Bellas Artes Maduro line to European markets at this year’s InterTabac trade show. 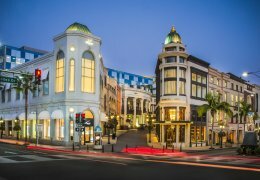 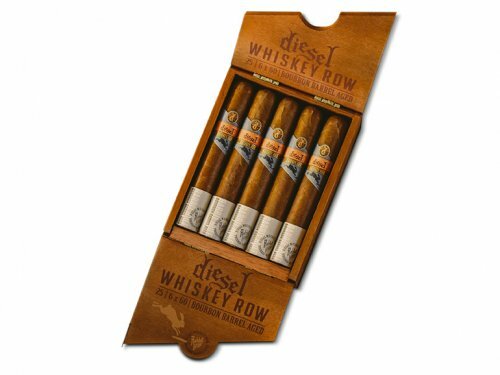 Diesel presents Whiskey Row, a collection blended by AJ Fernandez and developed in partnership with Rabbit Hole Bourbon, a maverick new distillery making its mark on the bourbon category. 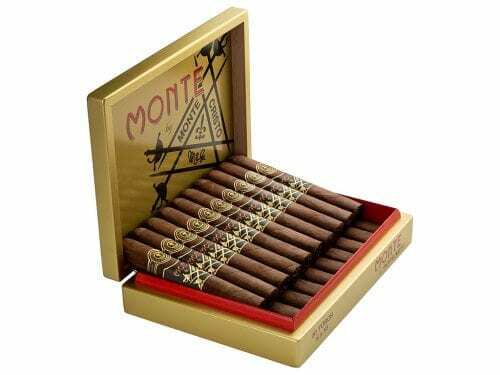 AJ Fernandez will bring a maduro version of the highly acclaimed Bellas Artes line to the IPCPR trade show this July. 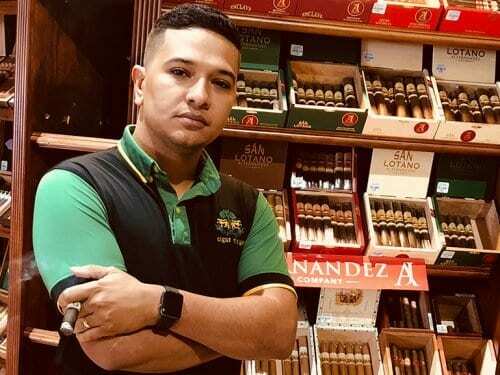 AJ Fernández Cigar Company has hired former representative of Cigar Rings, SRL, Starky Arias as its new marketing director. 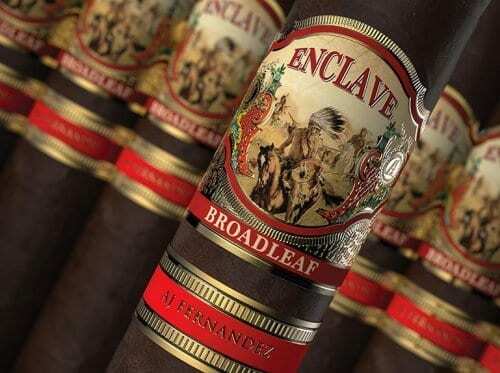 Introduced at the IPCPR trade show in July, the new Enclave Broadleaf is already being shipped to retailers in the USA. 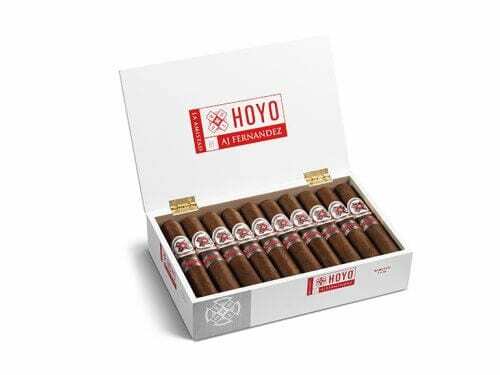 Called “Hoyo La Amistad Silver,” A.J.’s latest creation complements the original La Amistad blend that came in fourth on Cigar Journal’s Top 25 of 2016 list. 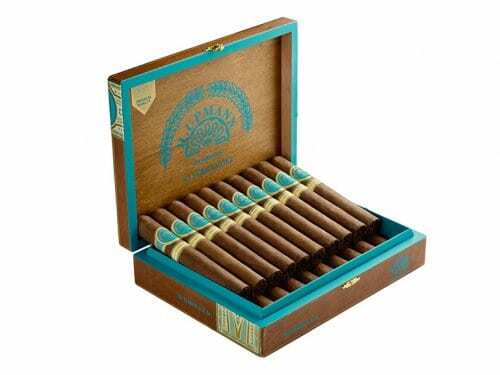 The release of Monte by Montecristo AJ Fernandez brings a new element to the collaboration between AJ Fernandez and Altadis U.S.A.
Altadis USA has announced the release of a new H.Upmann line created in collabortation with A.J. 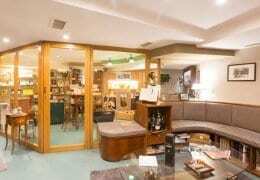 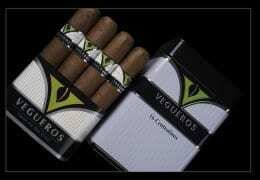 Fernandez and produced at his cigar factory based in Estelí, Nicaragua. 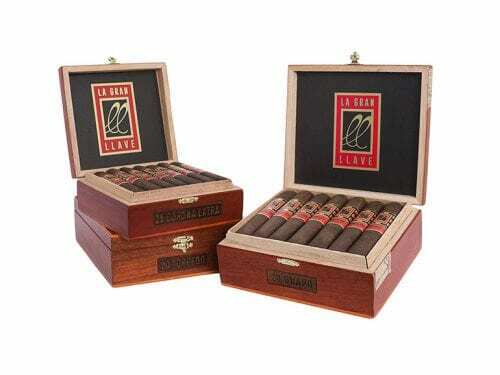 La Gran Llave, which was blended and developed by A.J. 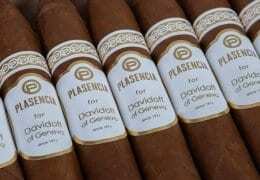 last year for his longtime friend, Angel Aguayo, had made its national debut in the 2016 IPCPR. 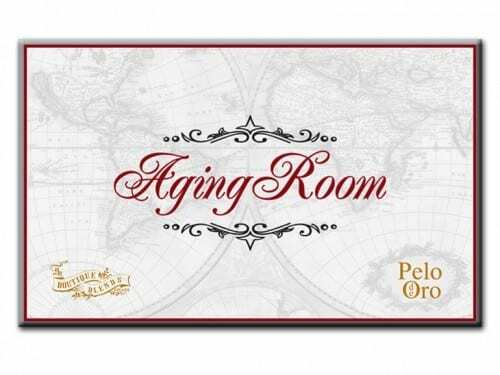 Unlike other Boutique Blends cigar line, this release is rolled at the Tabacalera A.J. 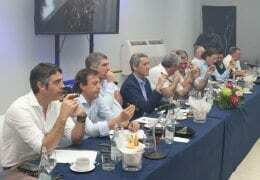 Fernandez in Estelí, Nicaragua. 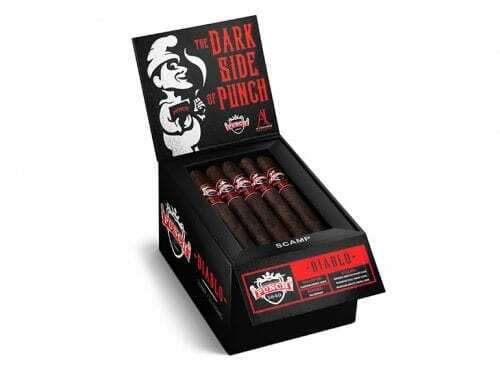 The blend is comprised of a Nicaraguan Pelo de Oro wrapper and filler and a Nicaragua Habano binder.